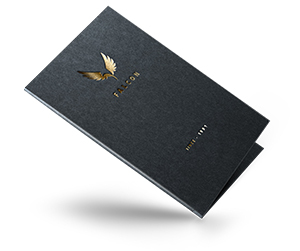 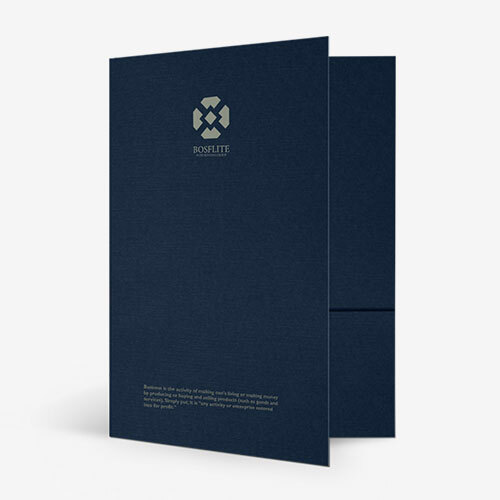 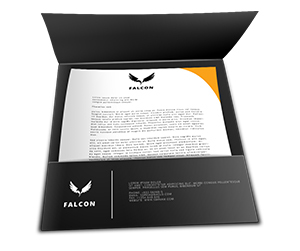 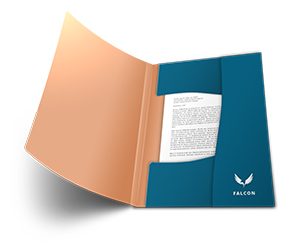 It’s very important to realize that custom folders emblazoned with your business name and logo, are an essential component for creating a corporate image of your business. 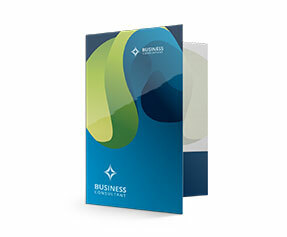 Being in the business of online printing since almost two decades, Printingblue knows how to create presentation folders that make your business stand out from the rest. 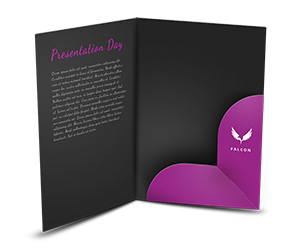 We print them in different sizes such as 9 x 12 presentation folders and others! 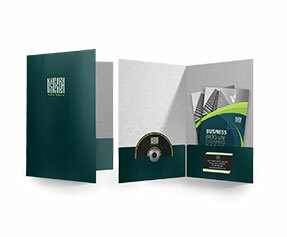 Using these elegant tools for advertisement lets you showcase your business with great style and flair. 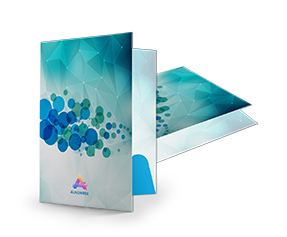 Apart from being highly proficient business promotional tools, these presentation binders are also perfect tools for document management. 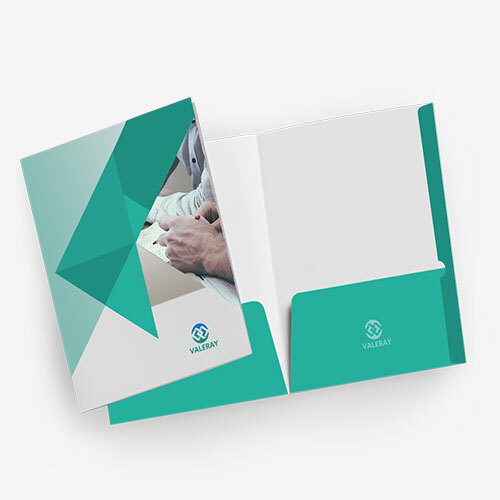 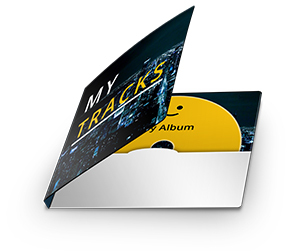 They are manufactured with business card slits and CD/DVD slits allowing you to conduct your promotional campaigns with a complete package included in a single folder. 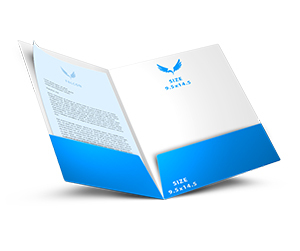 People choose us as their permanent business partner due to our enormous experience in online printing industry and our excellent reputation. 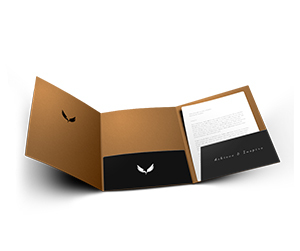 You can ask one of our professionals to create a free design for you. 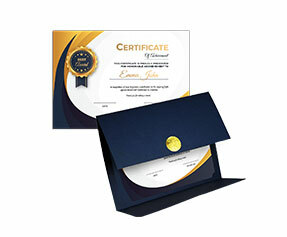 With Printingblue, you get 100% guaranteed quality product delivered at your doorsteps. 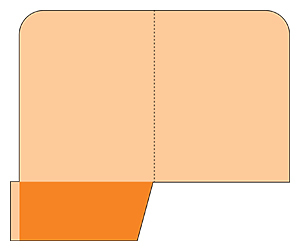 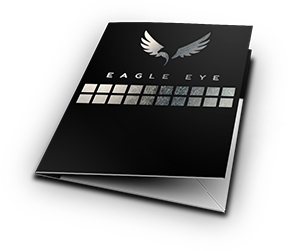 Each of the printed products is manually checked for quality before its shipment. 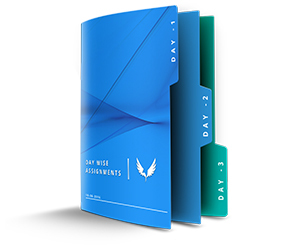 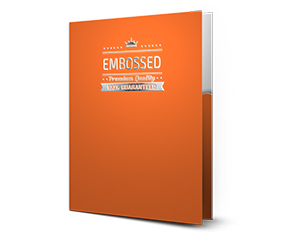 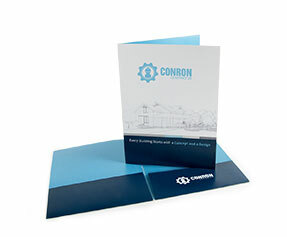 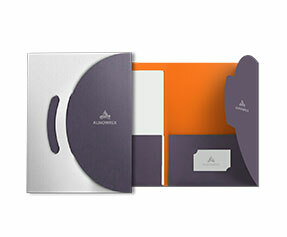 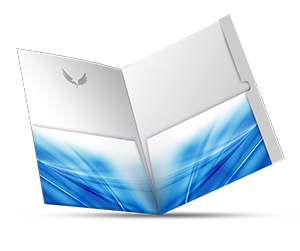 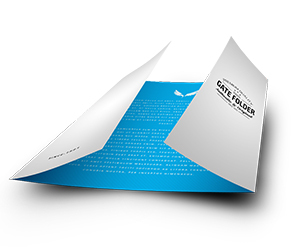 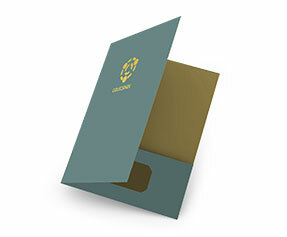 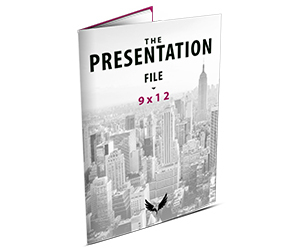 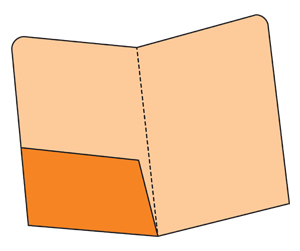 We also offer the printing of wholesale presentation folders at cost efficient rates.